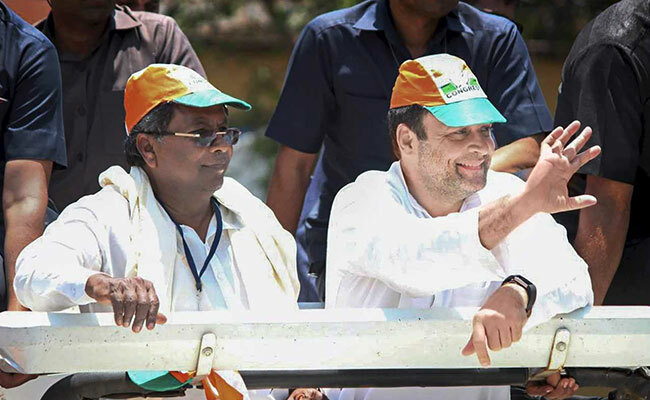 Karnataka votes on May 12. Yogi Adityanath will start next week, and spend nearly six days in the state. 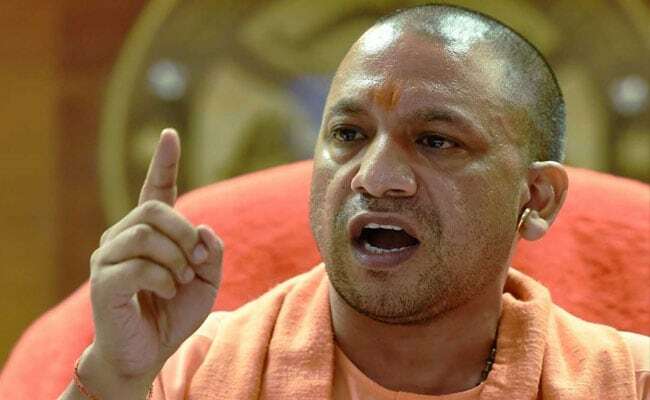 Bengaluru: Yogi Adityanath, the Uttar Pradesh Chief Minister is going to reach only next week to campaign for the BJP that is trying hard to wrest the only state in the south it once ruled. But the Congress and Chief Minister Siddaramaiah are already greeting the saffron-robed monk with jibes. "If Yogi Adityanath comes here, it will be a minus point for BJP," Siddaramaiah predicted, responding to reports that the UP Chief Minister was one of the most sought-after star campaigners in the party that had already lined up around 36 public meetings for him. Congress leaders see the firebrand leader's itinerary in the state as a reflection of the party's efforts to polarise the election. The five-time parliamentarian from Gorakhpur in Uttar Pradesh, Yogi Adityanath was picked by PM Narendra Modi to rule India's most populous state after the BJP rode a Modi wave to a massive victory, winning 312 of the 403 seats. In all, he has been chief minister for just 13 months. Last month, results for by-poll in Gorakhpur delivered a body blow to the Chief Minister who had fronted the party's election campaign in a seat that he had represented in parliament for nearly two decades. Siddaramaiah did not let go of the opportunity, saying the UP Chief Minister had "failed miserably" in one year. "In his own constituency, BJP was defeated," he said, wondering what he could offer to the people of Karnataka. Karnataka minister Priyank Kharge chipped in, tweeting that he was sure that Yogi Adityanath's campaign wasn't going to be about UP's model of development but to "spew the venom of hatred". "Now the only thing that is left for BJP to do is to declare officially that it will, if elected, bring "Yogi Model of Governance" to Karnataka," Siddaramaiah added. "Kannadigas deserve to be forewarned." The stinging jabs provoked a comeback from the BJP, which called 'Yogi model of governance' certainly better than Mr Kharge's.